Are you suffering with digestion problems? You may have one or more of the conditions listed above. If you are not familiar with these conditions, then keep reading…they could be the cause of your digestion problems. These are all functional problems of the digestive system, so they are best treated with the help of a functional medicine doctor. If you have been to your gastroenterologist and did not get solutions to your digestive issues then odds are you have a functional disorder of the gut; this means your digestive tract is not working the way it was designed to…the solution is to help your gut get back on track so it can perform the way you want it to. Functional gut disorders can have a significant impact on your overall body health, causing other health problems. It has been said that health really starts in the digestive tract; and I truly believe this. The question that needs to be asked it “Why do you have a functional digestive problem…WHAT IS YOUR WHY? Leaky gut sounds terrible doesn’t it? When we say the gut is leaky we are referring to your small intestine. The small intestine is where you absorb the nutrients form the food you eat and the dietary supplements you may be taking. When this part of your gut gets “leaky” it means the cells that separate the contents of your bowel from the rest of your body start to break down. So instead of having a nice selective barrier that only lets the good things pass into our body and blood stream (like nutrients); other things are allowed to slip by; such as particles of food that are too big, bacteria, yeast, etc. This is a problem because these things should not have access to your body’s interior and causes immune system problems, inflammation and puts stress on your liver; etc. You could look at it this way; a healthy gut is like a very fine mesh that only permits good things to pass but with leaky gut, this fine mesh is now full of larger holes and small tears…all sorts of things are getting through…now we have a problem. With appropriate functional testing a functional medicine doctor can help you get your gut healed so it is not leaky anymore. You can’t treat leaky gut with medications; it requires a lifestyle changes to correct…as is the case with most functional disorders. SIBO (small intestinal bacterial overgrowth). This also occurs in the small intestine, just like leaky gut and it is not uncommon to suffer with both at the same time. When SIBO occurs, you have too many bacteria living in the small intestine. Most of the bacteria in your gut should be in the large intestine / colon; not the small intestine. Remember when I said that the small intestine is where YOU absorb the nutrients from your food? This is because you should get access to the vitamins, minerals, fats, proteins and carbohydrates BEFORE the bacteria do. This works out beautifully when the bacteria stay in the large intestine; because you have absorbed these nutrients and all that is left is fiber. Your body does not absorb fiber; your bacteria feed on the fiber your body can’t use. With SIBO, the bacteria are in the small intestine competing with your body for nutrients. This leads to overgrowth of bacteria, gas, bloating and can even cause a leaky gut. The medical treatment for SIBO is to use antibiotics to kill the bacteria; the problem with this solution is that it kills bacteria in the small intestine and large intestine and the problem usually returns because you never solved the root cause of the problem that permitted the bacteria to thrive in your small intestine…so they just end up getting back into the small intestine again. SIBO is a functional bowel disorder that requires a functional gut solution to resolve the problem and restore healthy gut function. 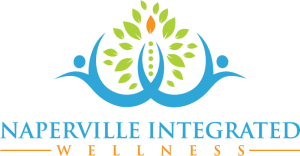 If you have digestion problems and just can’t seem to figure out why, you should consult the help of a functional medicine doctor who has experience working with functional digestive tract disorders. 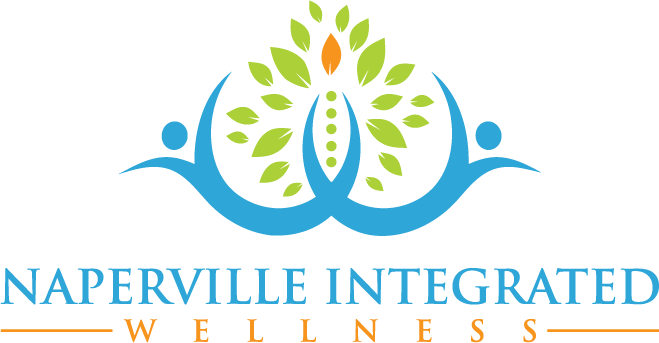 If you are ready to get your gut issues under control and improve your quality of life, contact our office today. Functional problems require Functional Solutions.